The Speedster was launched first in the USA in 1954 it was aimed at conquering the American market with a sporty, light, minimalist and affordable car. The Speedster is one of the most desirable models for collectors. 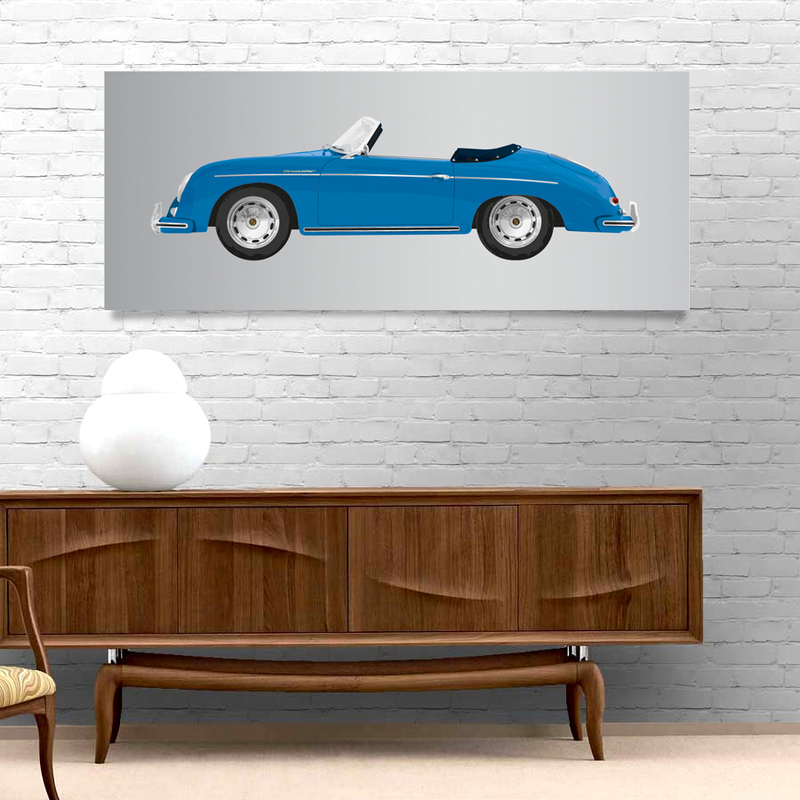 Like this classic 1958 Porsche 356 Speedster, each vintage car print is produced using a layering technique of metallic, coloured & white inks, the print is then reversed mounted onto 8mm thick flame polished acrylic. 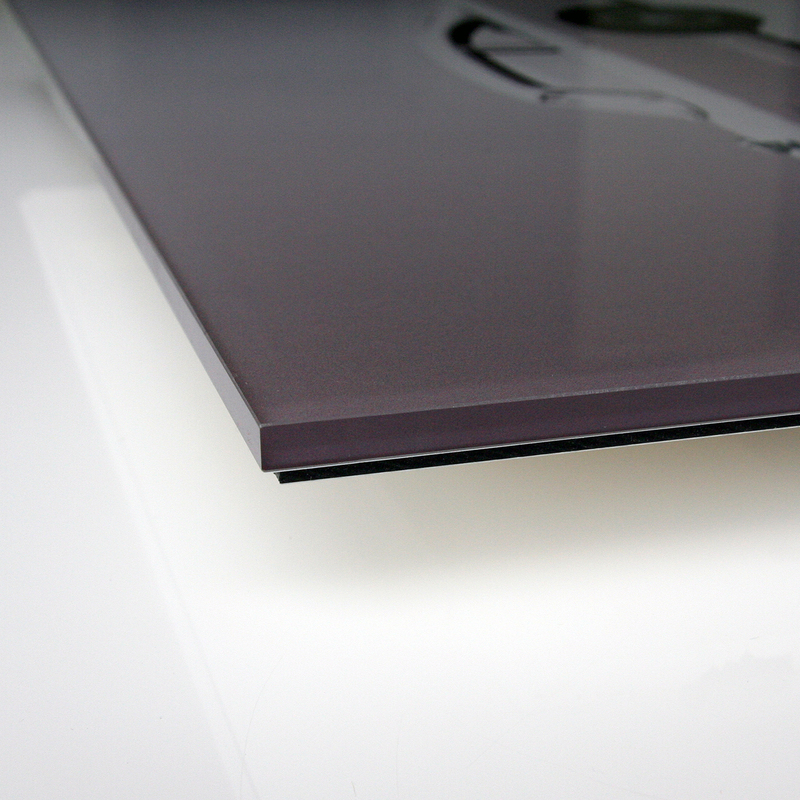 The artwork is not only protected against dirt, scratching & discolouring but it can also achieves a floating, three dimensional quality unobtainable by any other process.